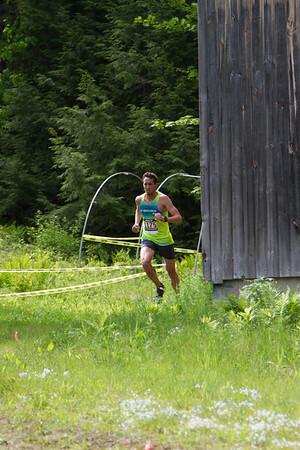 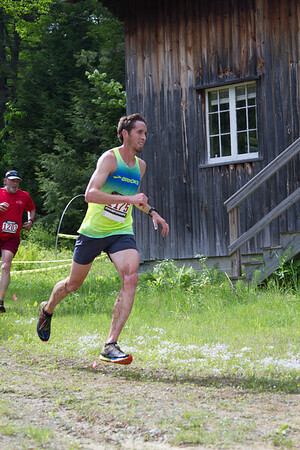 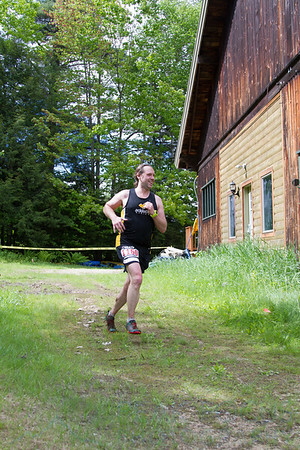 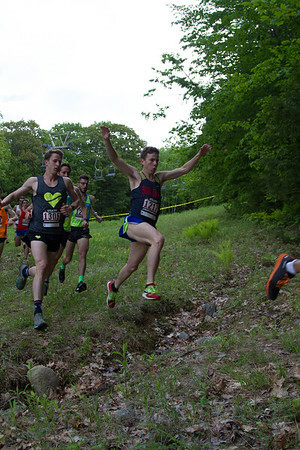 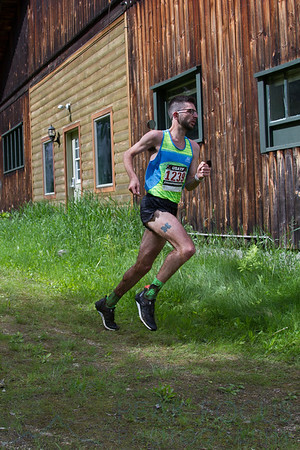 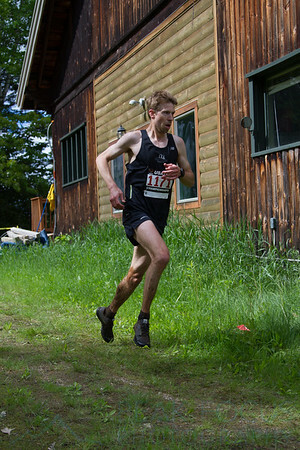 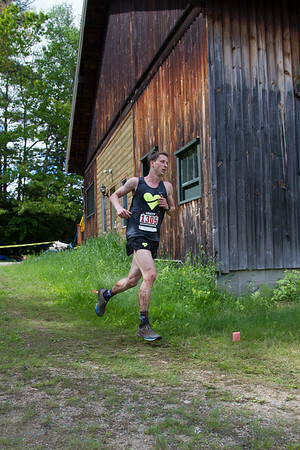 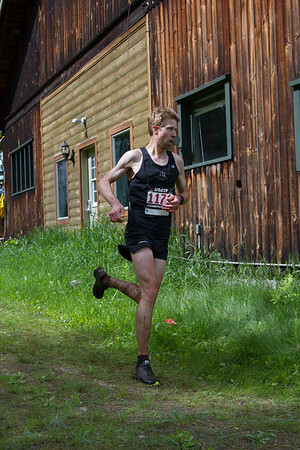 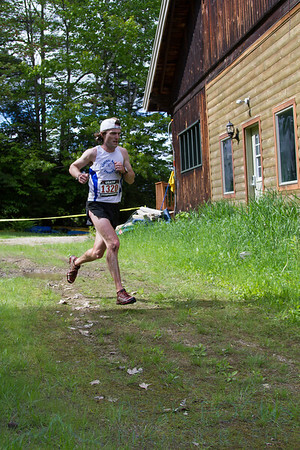 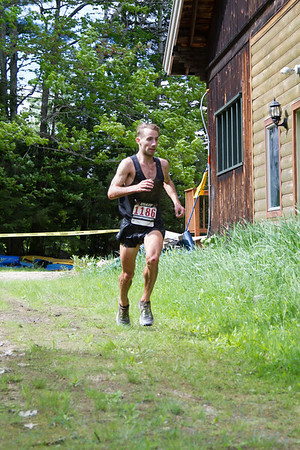 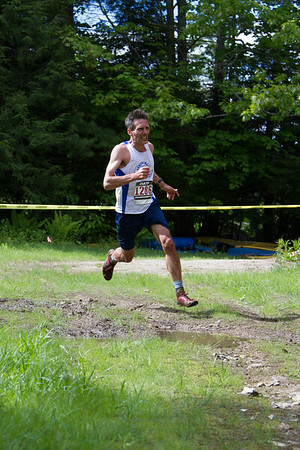 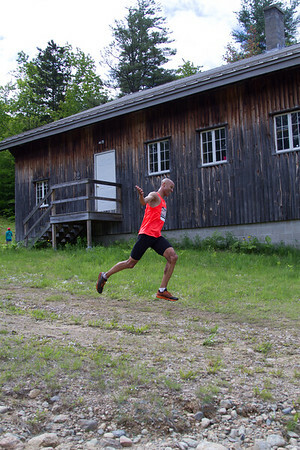 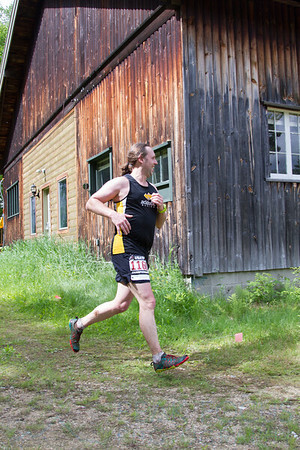 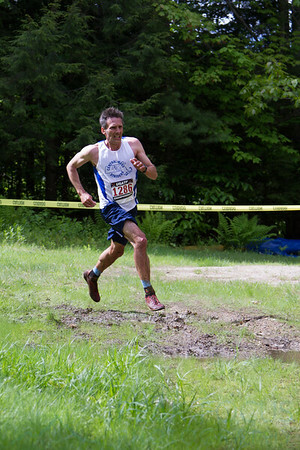 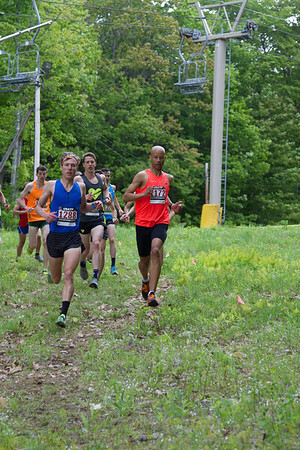 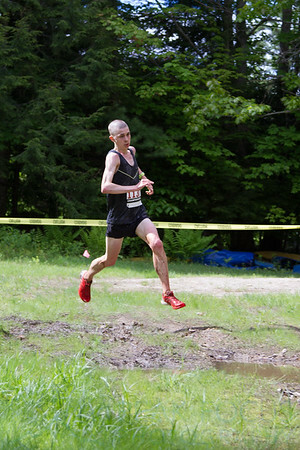 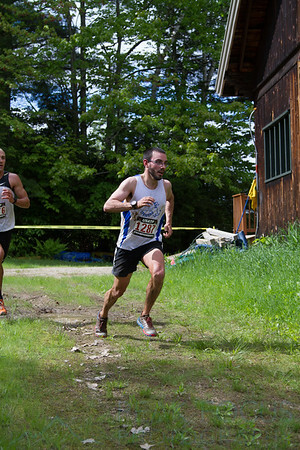 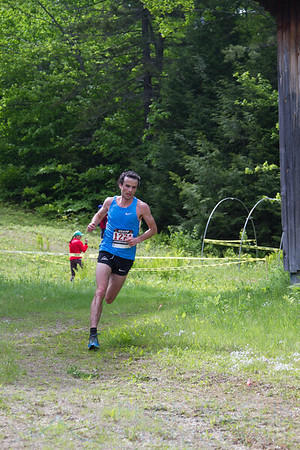 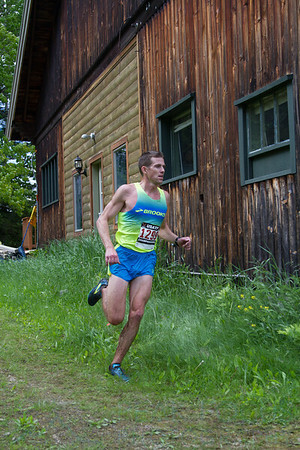 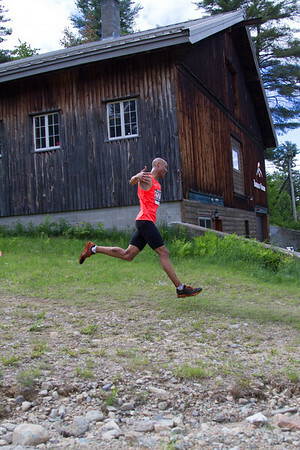 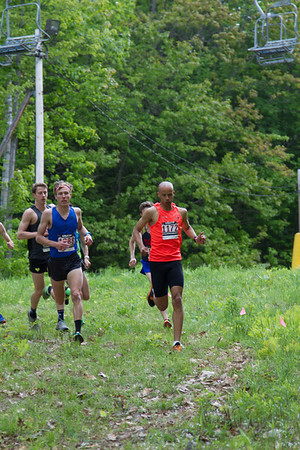 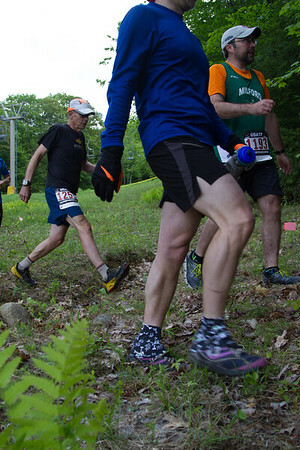 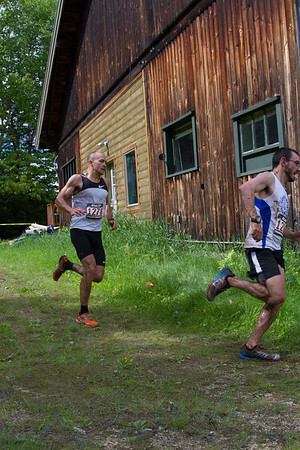 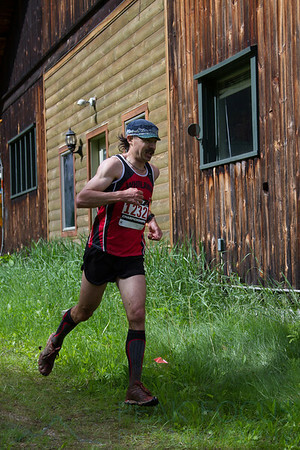 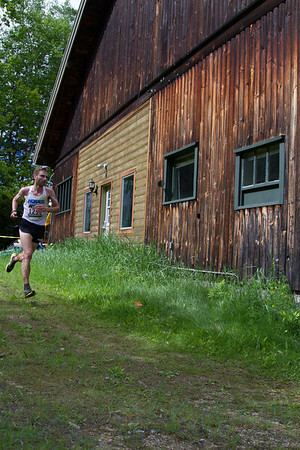 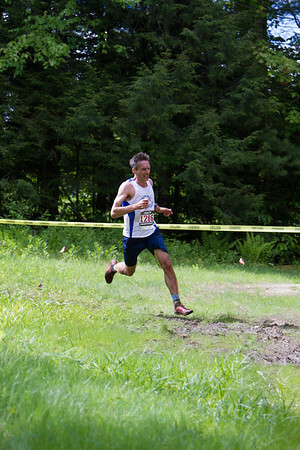 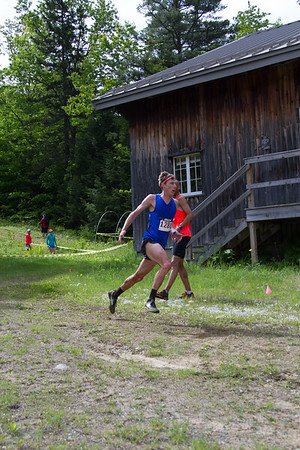 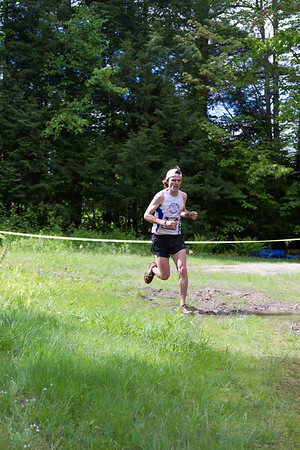 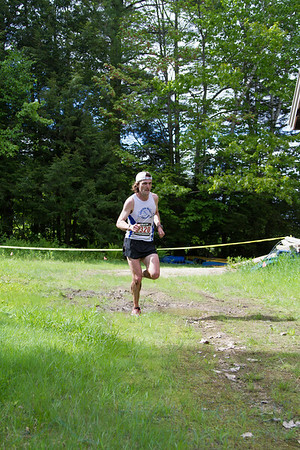 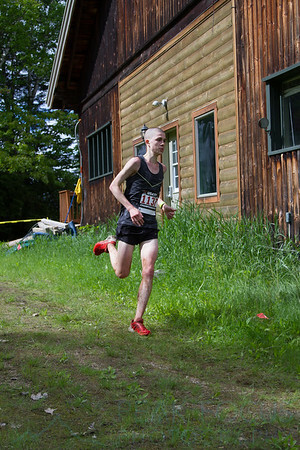 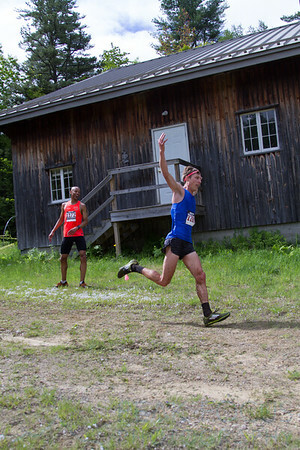 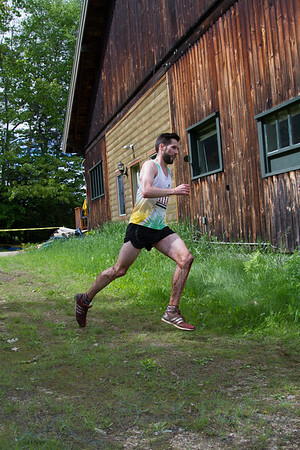 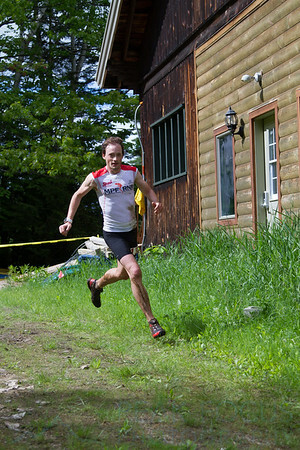 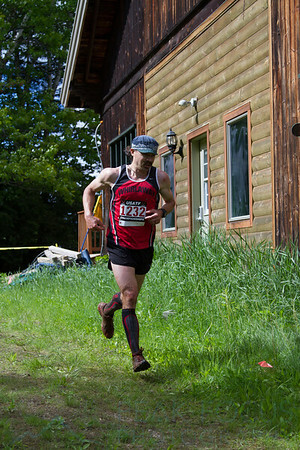 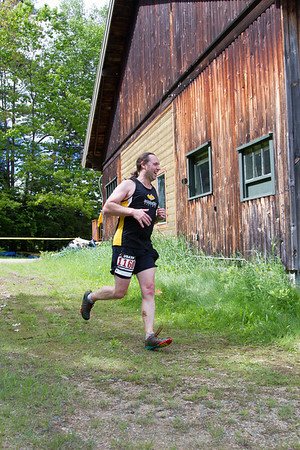 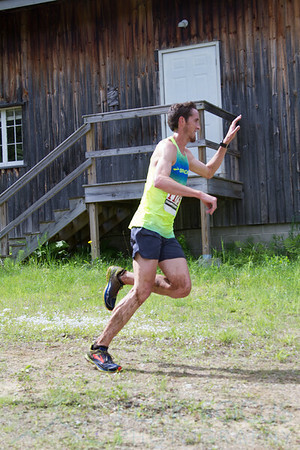 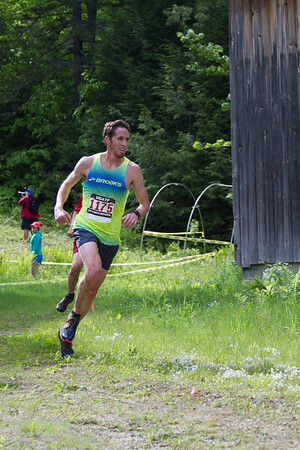 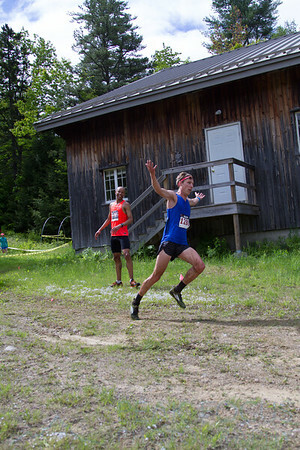 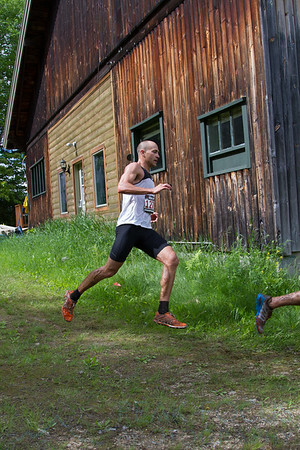 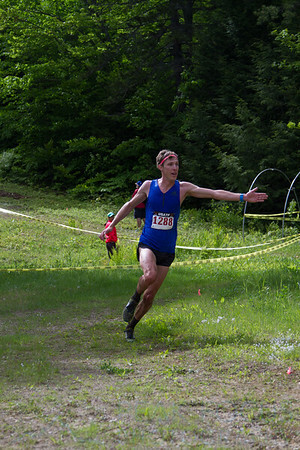 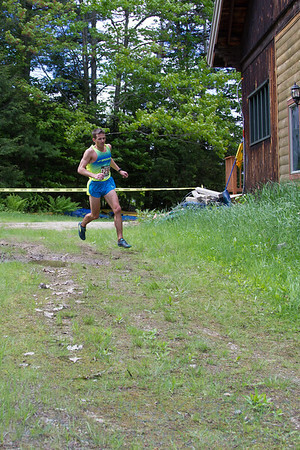 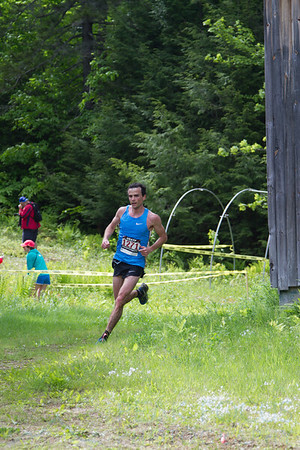 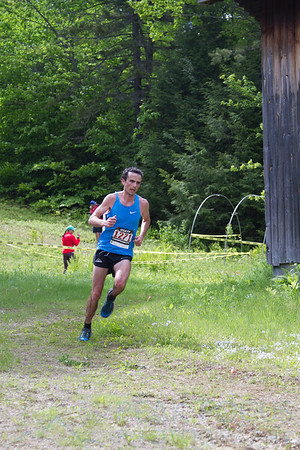 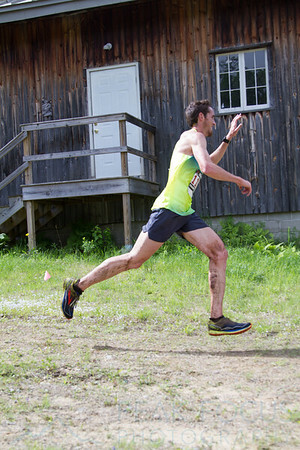 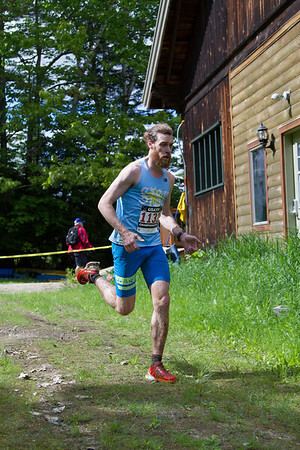 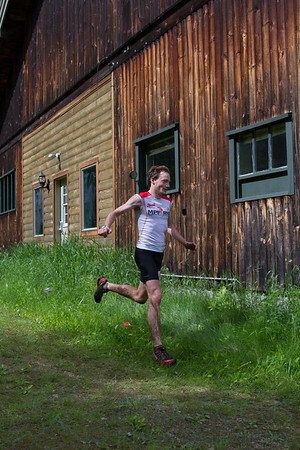 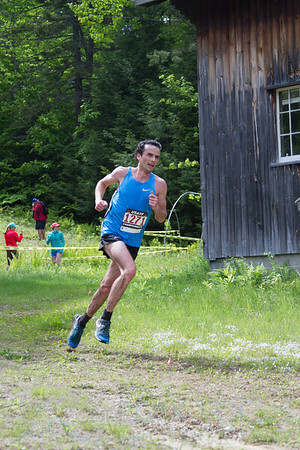 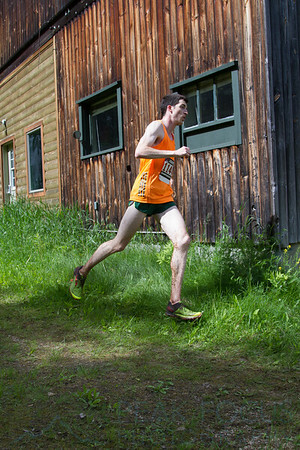 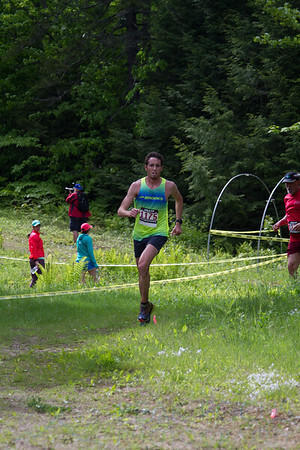 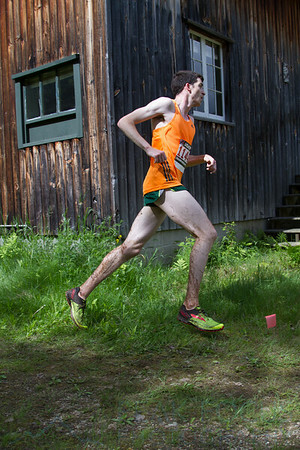 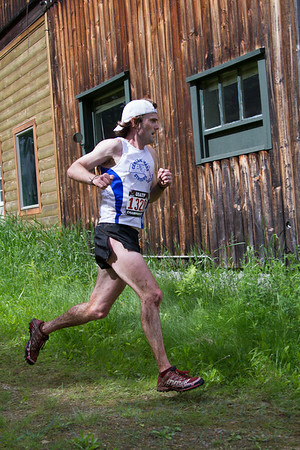 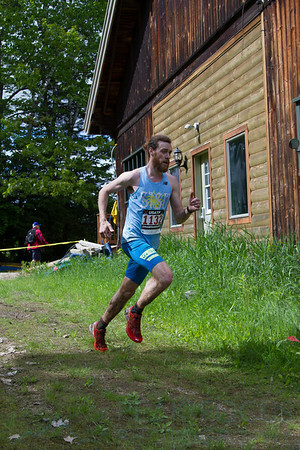 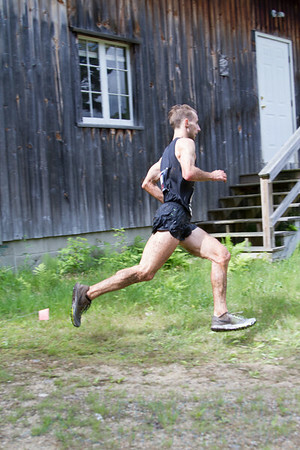 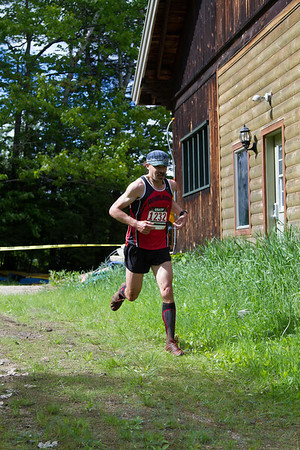 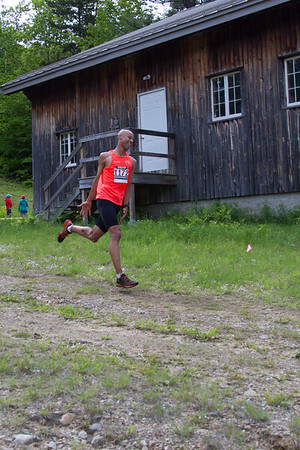 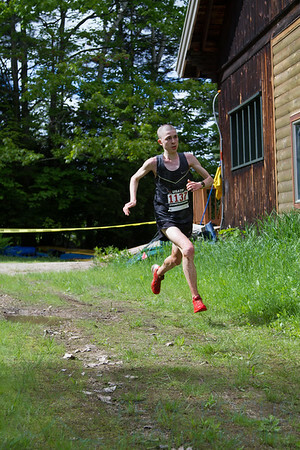 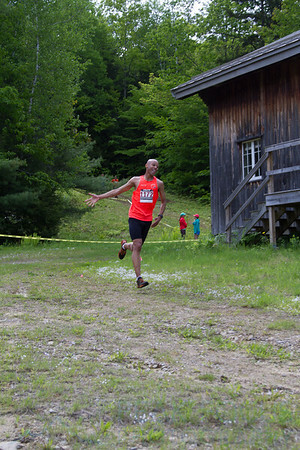 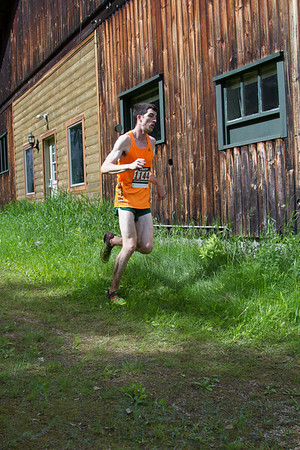 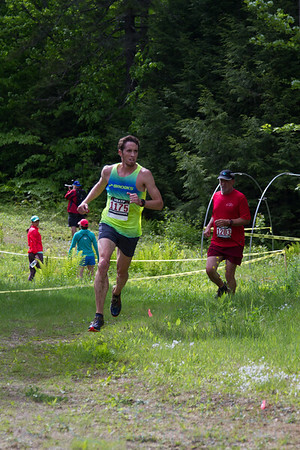 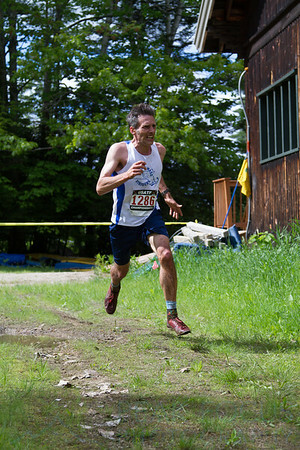 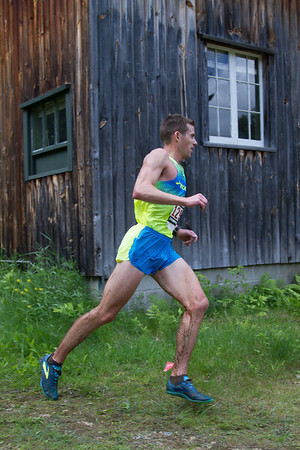 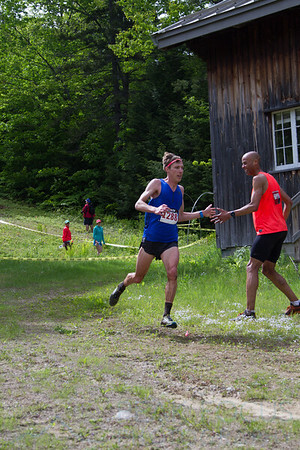 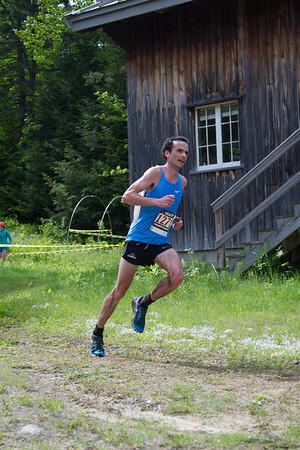 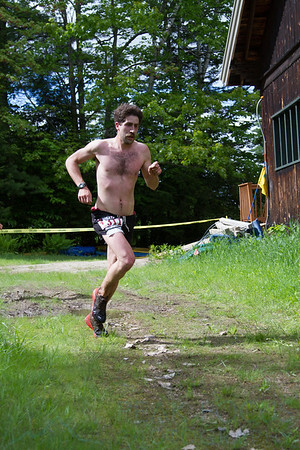 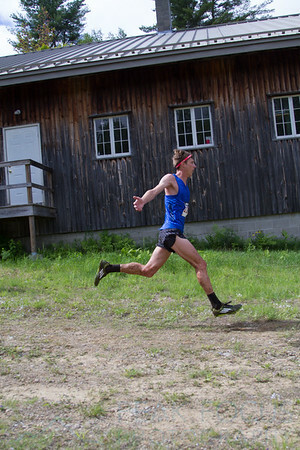 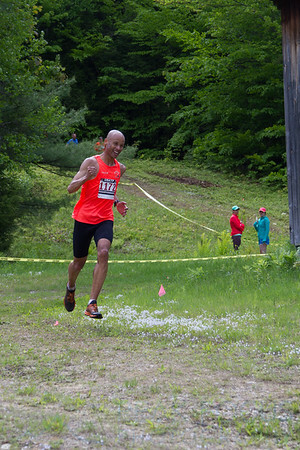 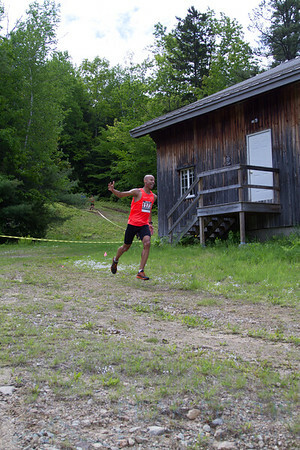 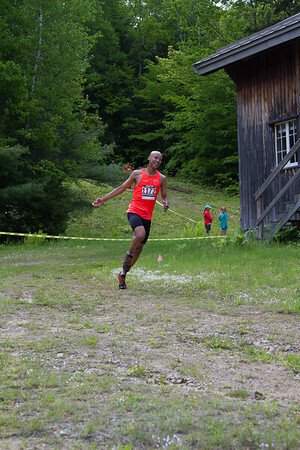 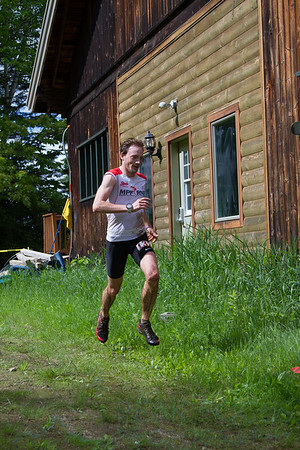 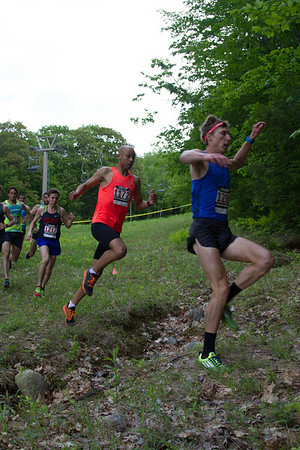 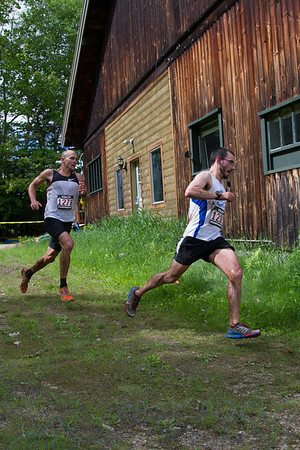 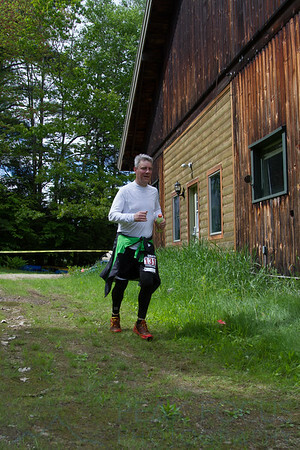 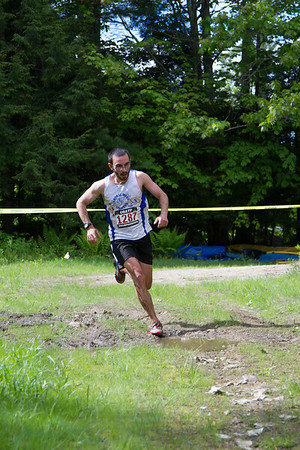 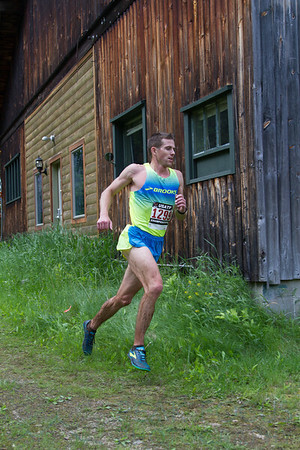 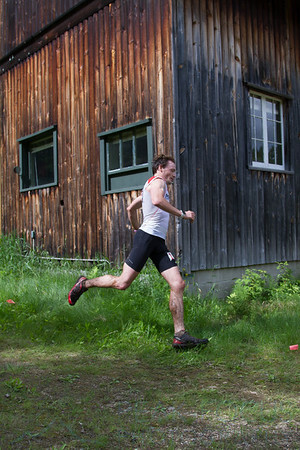 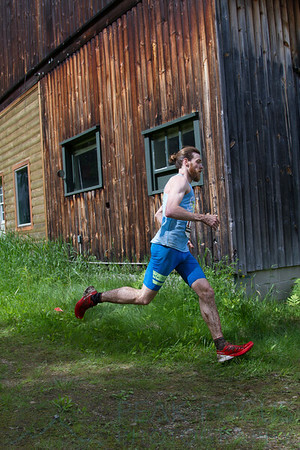 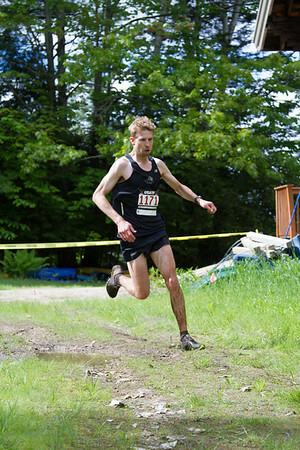 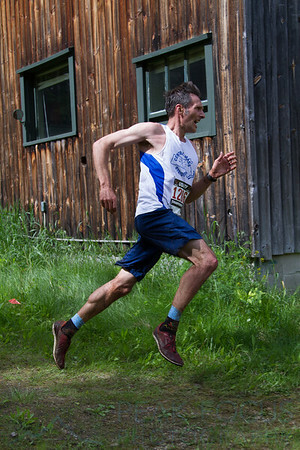 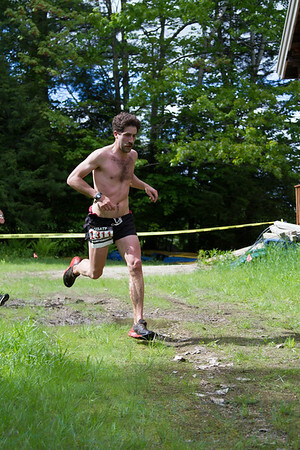 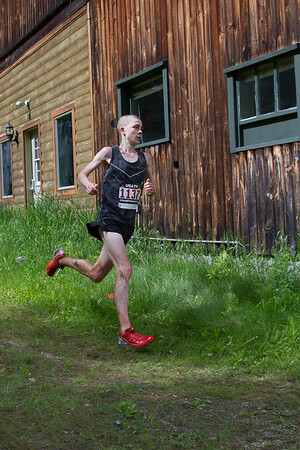 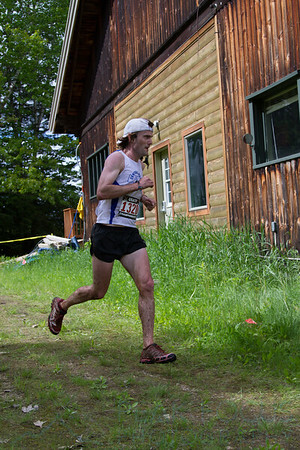 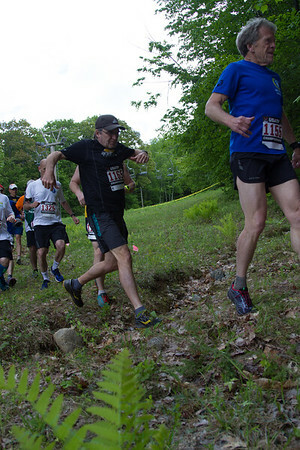 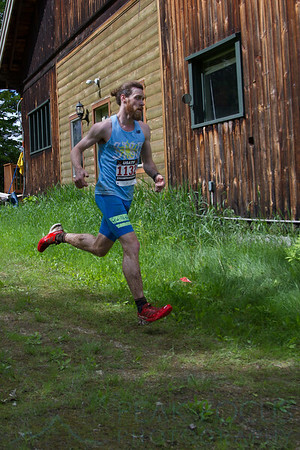 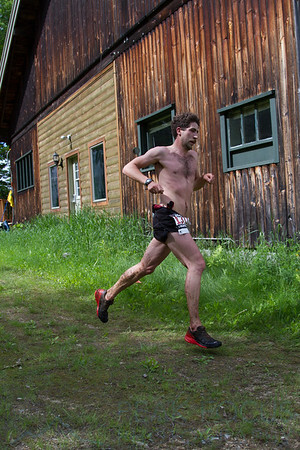 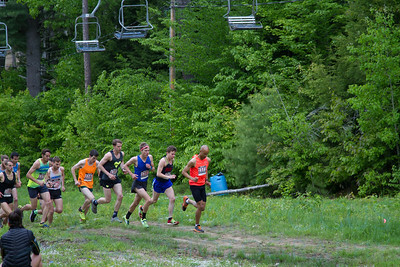 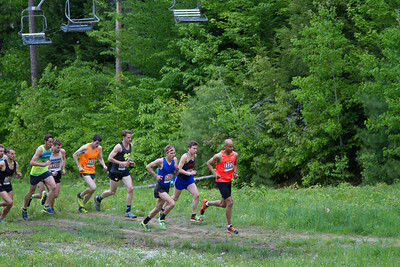 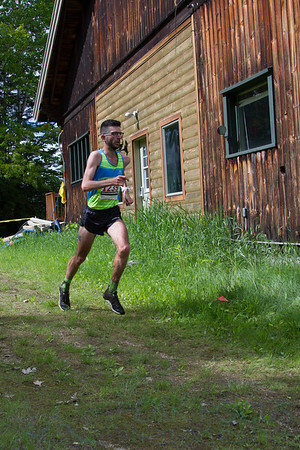 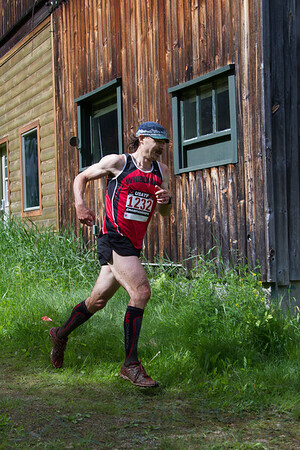 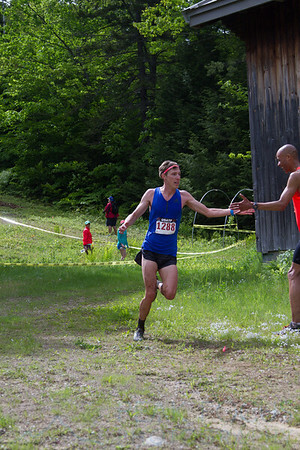 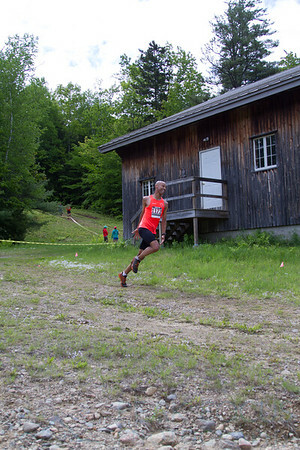 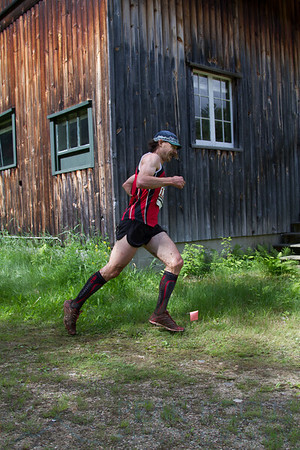 Photos from the 2017 USA Mountain Running Championship at the Cranmore Mountain Race. 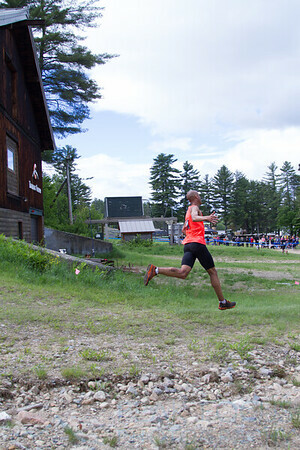 If you decide you'd like to purchase a download, they are $11, you can use them for unlimited personal use (including prints), and they will not have a watermark. 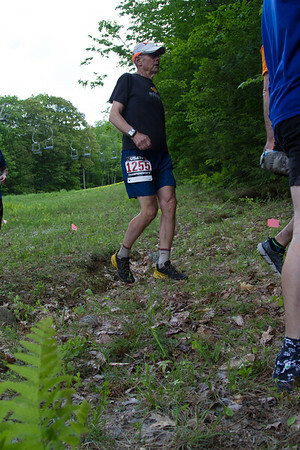 Please note that with downloads, you'll receive two files. 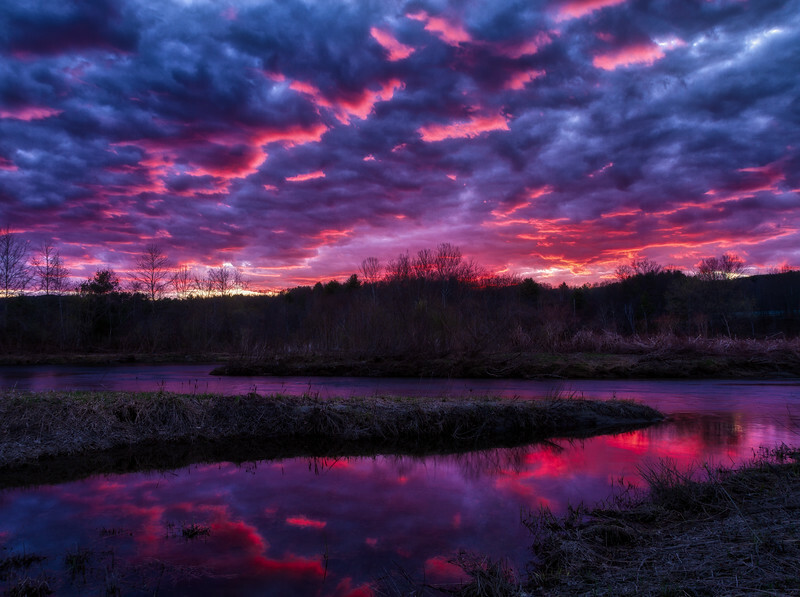 One will be available immediately and will match what is shown on screen. 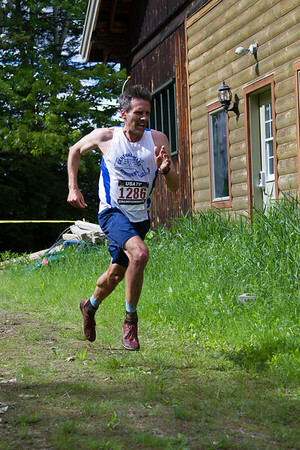 The other will be emailed to you within 24 hours and will be fully adjusted and edited. 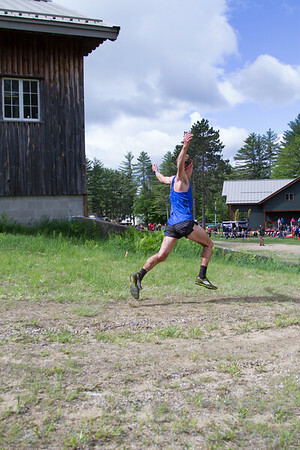 Prints will always be fully edited before being sent to the printers. 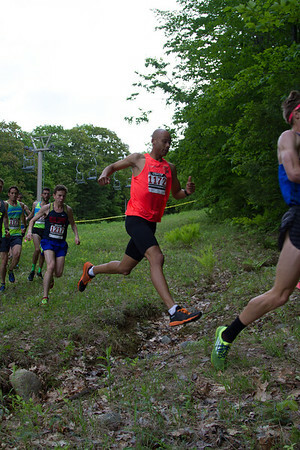 All photos are ©2017 Josh Fields, all rights reserved.